Welcome to The Floor Store at the Carpet Company, Albuquerque’s residential and commercial floor covering specialists. 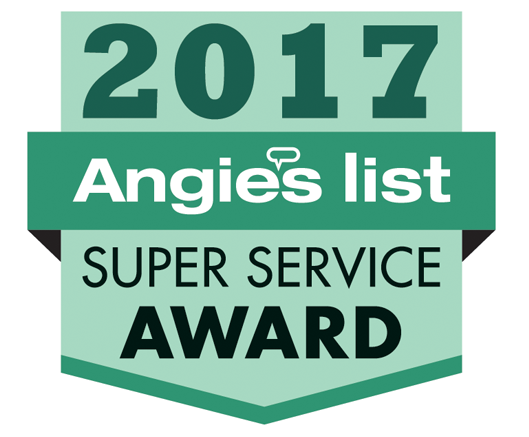 We believe in exceptional customer service along with affordable pricing that beats the big box stores. 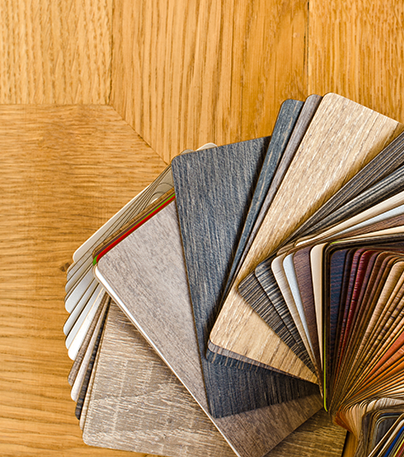 We offer a massive selection of carpet, tile, hardwood, laminate, and resilient flooring manufacturers to choose from. 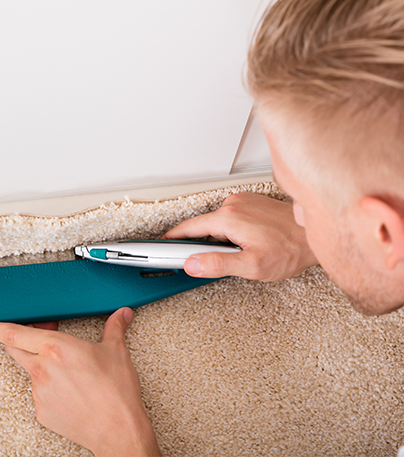 We’ve been in the carpet, tile and wood-flooring business for decades. And we know that with the thousands of choices in flooring options, you want to see and feel the textures, styles, and colors. Visit our showroom and talk with one of our trained sales staff and check out the samples you like most. Take them home to consider which works best with your paint colors, furniture, and lighting. 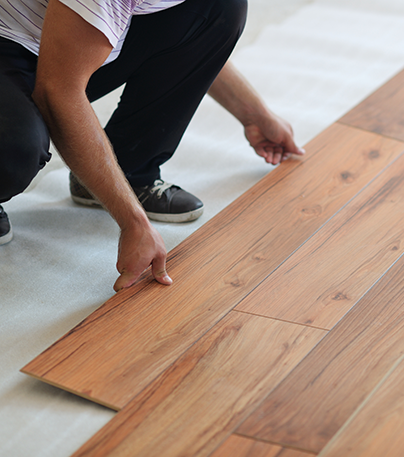 Refreshing the look of your home with new flooring is exciting. However, if it’s the first time you’ve redone your floors, or if it has been a few years since your last flooring upgrade, you may be overwhelmed by the choices. Big box stores have plenty of options, but often there aren’t sufficient knowledgeable sales staff on hand to properly advise and help customers find what’s best for their needs! The Floor Store at the Carpet company partners with commercial clients who need to find solutions in commercial flooring for healthcare facilities, schools, government buildings, corporate offices, retail stores, restaurants and more. As a leading supplier of flooring – from carpet to tile, stone and vinyl plank – we have a proven history of customer satisfaction. 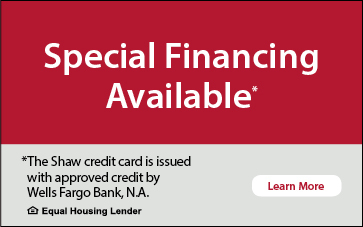 The Floor Store has partnered with home builders and contractors in Albuquerque and Rio Rancho for years to help provide better service to clients. We know that commercial home building companies, custom home builders, and general contractors need a flooring partner they can rely on and trust. At The Floor Store, we know property managers are busy. Property management companies deal with a constant influx of maintenance and repair issues, and tenant requests and complaints, for lots of properties. So, when you’re looking to upgrade the flooring in one or more of your properties, you want a flooring company with professional installers who can get the job done correctly, and work around your schedule.